The No.1 Accessory brand in Australia and New Zealand. The trendy bags are a must have in Australia and now finally also available in Europe in selected stores. We are the Distributor for Europe and make sure that Wicked Sista will soon be also available in your hometown. 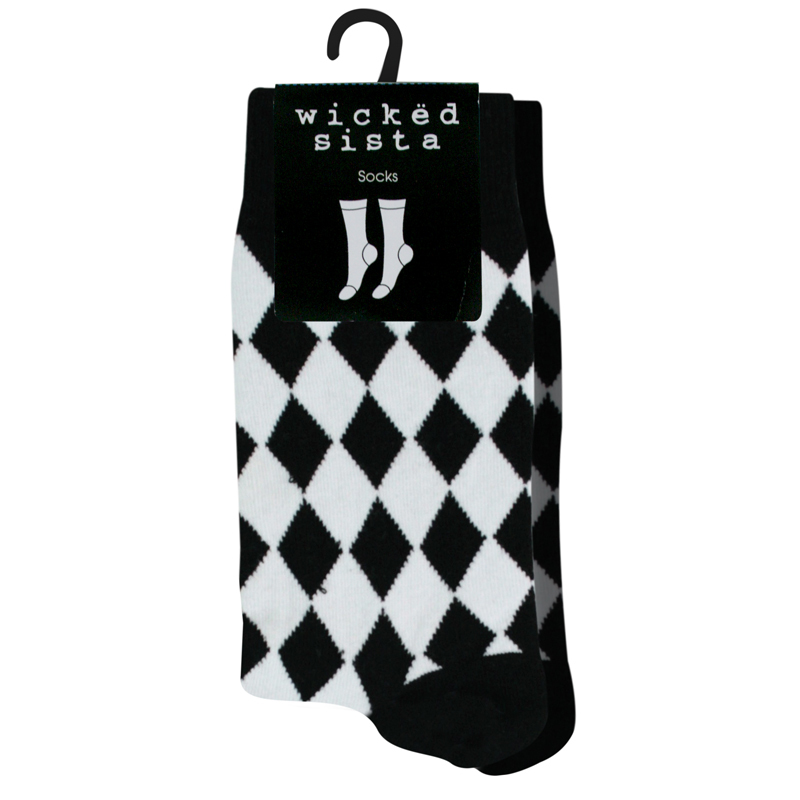 Every design of Wicked Sista is shipped to Europe in a strictly limited edition. After a design is sold out, it won’t be reproduced. 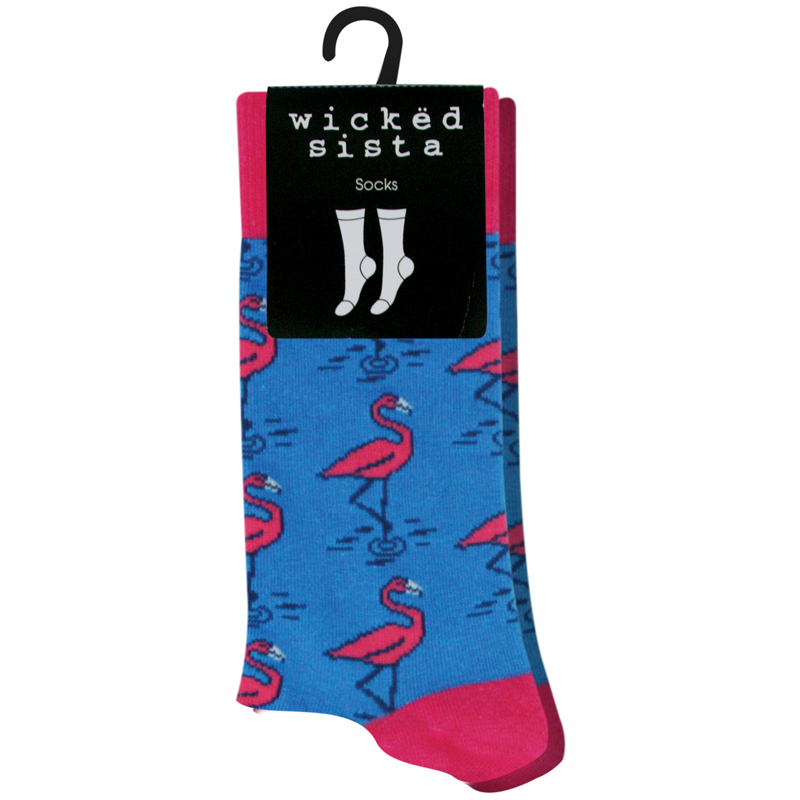 That makes Wicked Sista a highly popular collector’s item. 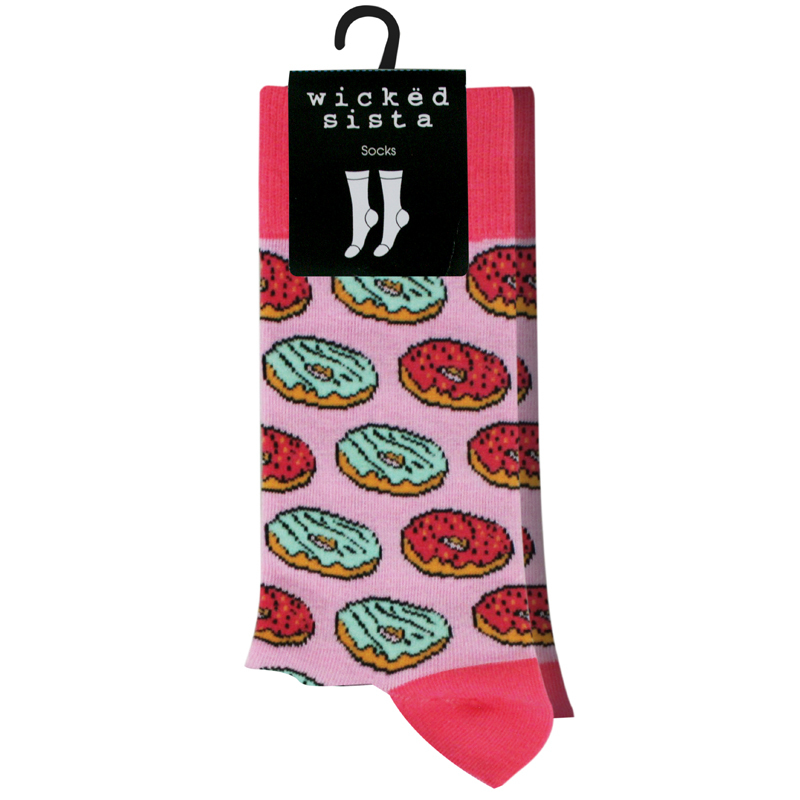 Wicked Sista is known for its fun and trendy designs. From girly to chic, from beachy to fancy. With over 600 designs, everyone will surely find their own personal style within the Wicked Sista range. Girls in Australia love Wicked Sista not only for the trendy designs. 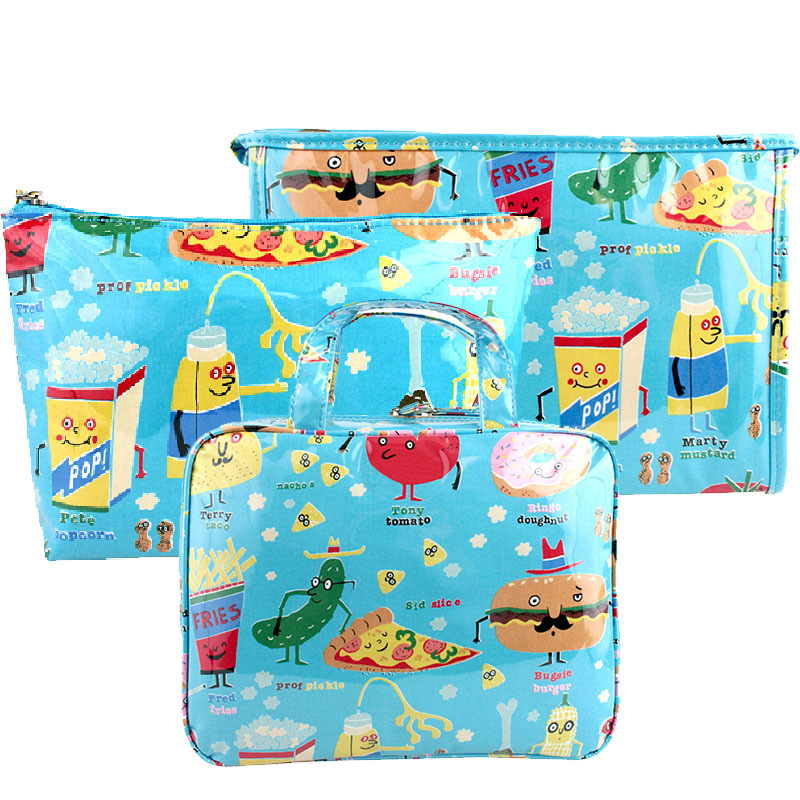 The bags are water-resistant and therefore ideal for the beach or items that leak. just wash it off. Not only fancy, but practical. Why did we choose Wicked Sista? We believe in the quality. 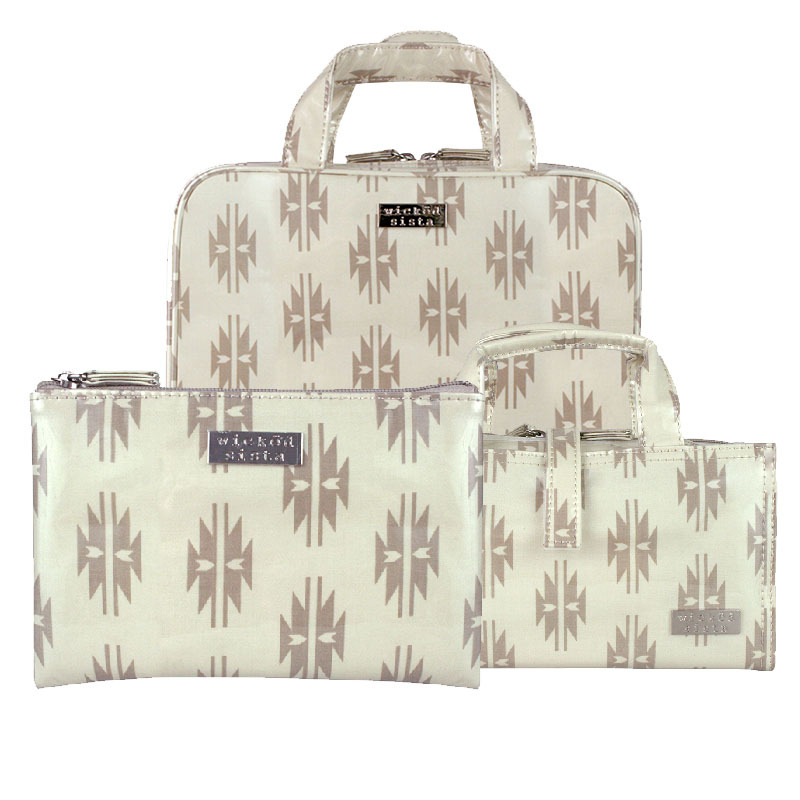 We love the trendy designs. And we aim to provide accessories that are unique and special. 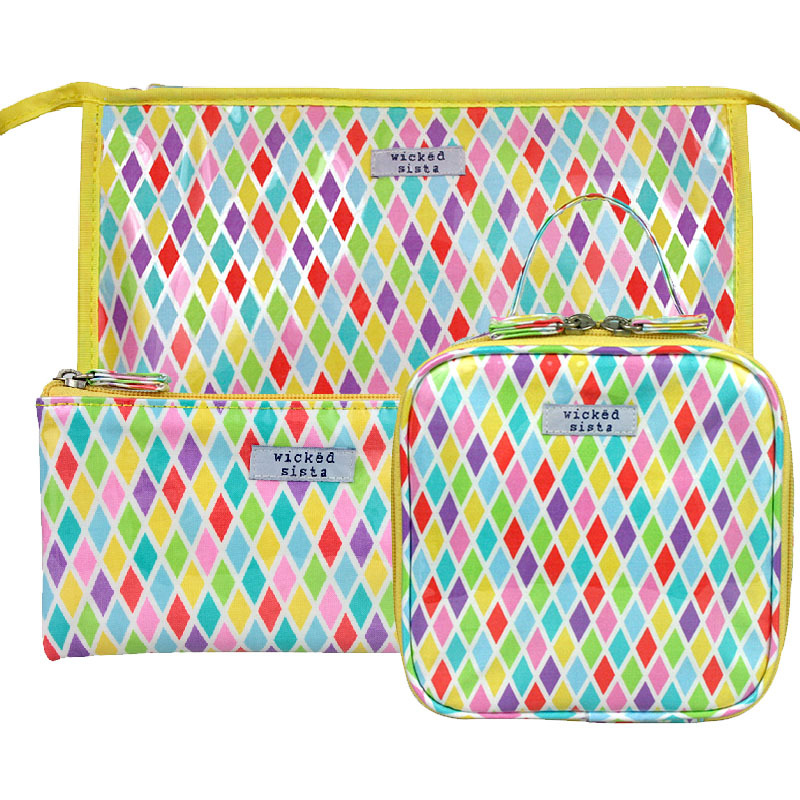 Our customers know that they’ll be one of the only lucky fews that own a particular bag. 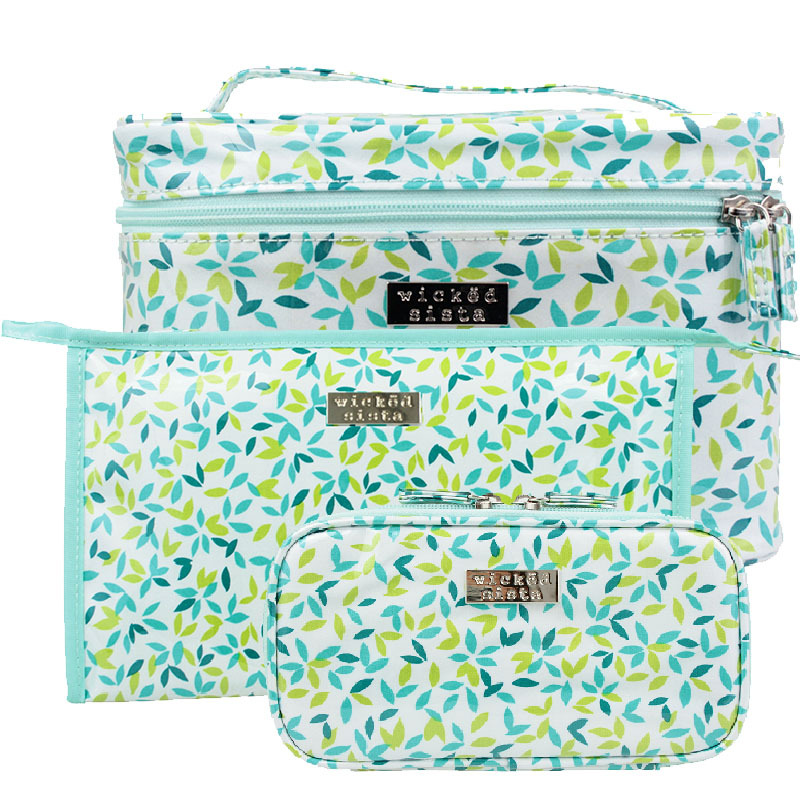 Did you know that Wicked Sista offers more than bags? Jewelry, scarves, socks and hair accessories are also part of Wicked Sista. Available soon. Stay tuned. Do you like what you see so far? 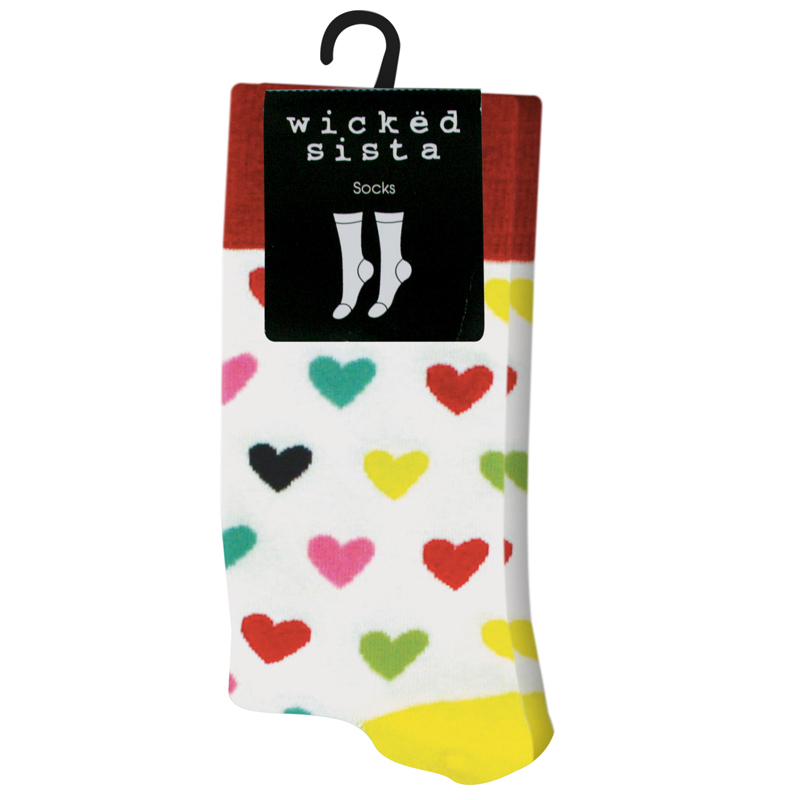 Wicked Sista offers more than 600 design variations! 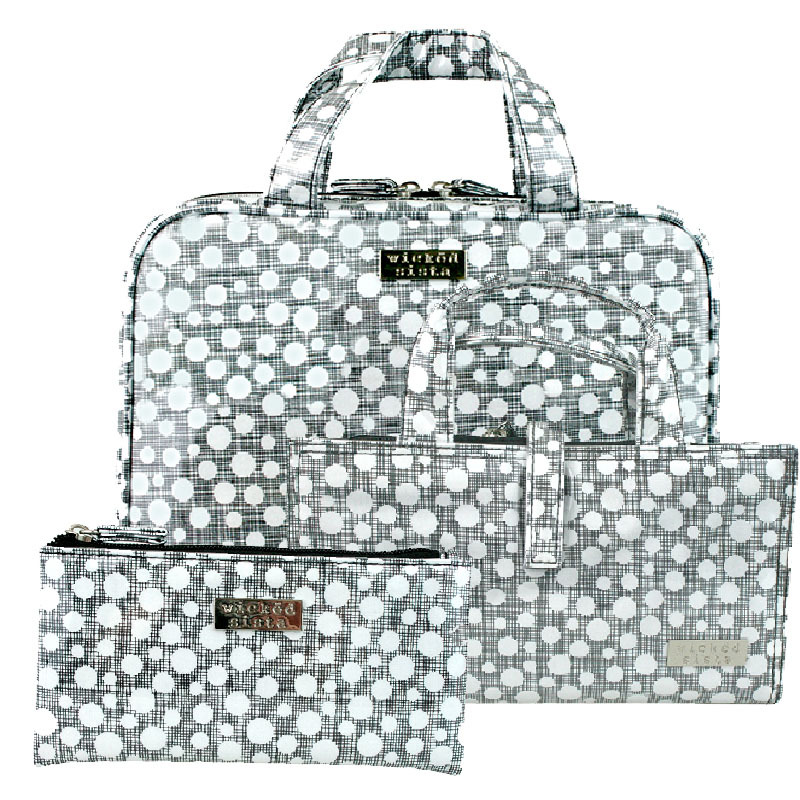 Download our full catalog of Wicked Sista products and you will be amazed how many designs there are to choose from. We are here to answer your questions! Just contact us and we will try to answer any question or remark you might have. Let us know and we’ll send you the full pricelist for our Wicked Sista products. 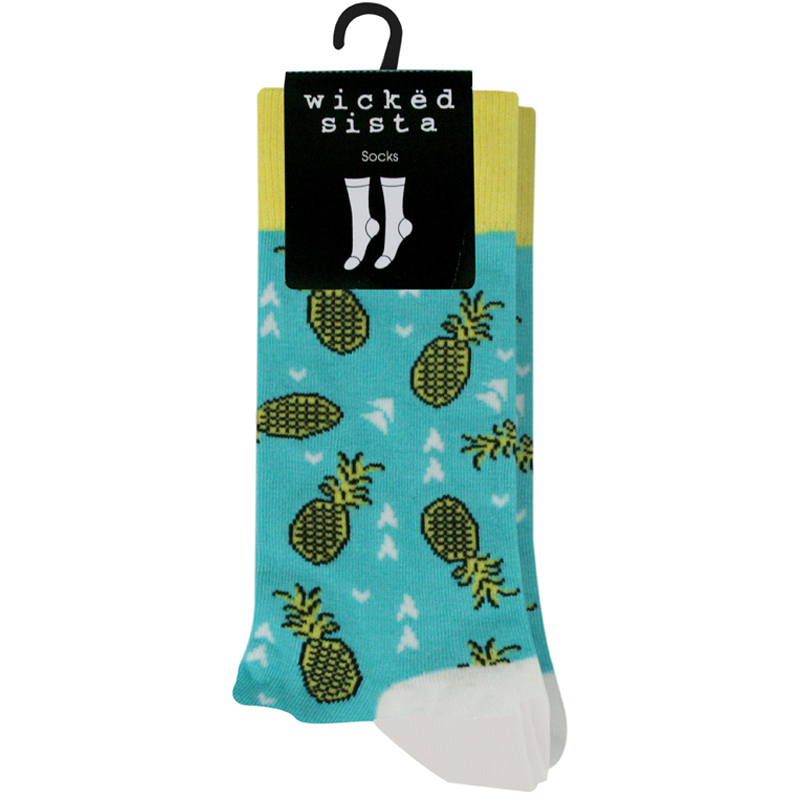 Wicked Sista is the leading brand, in both Australia and New Zealand, for trendy accessories. 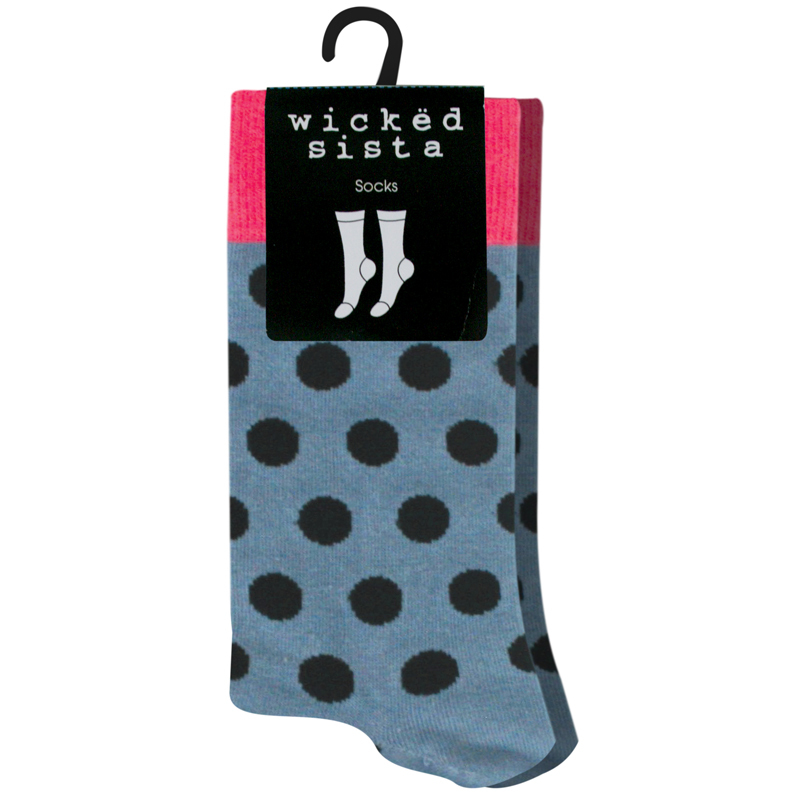 By popular demand, Wicked Sista has come to Europe and is available now in strictly limited edition.